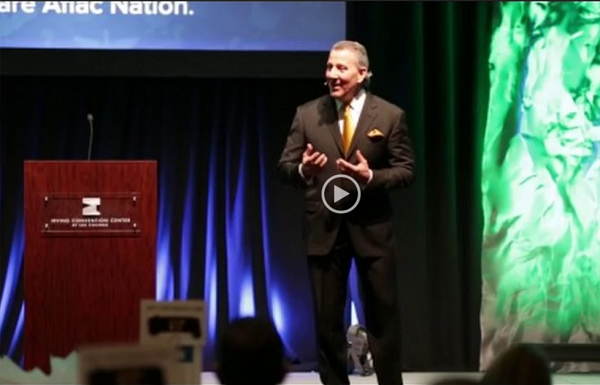 High octane, sales and peak performance mindset expert who delivers transformational keynotes that drive results. Rich Content, Engaging and always Entertaining. Of American Gladiators fame. 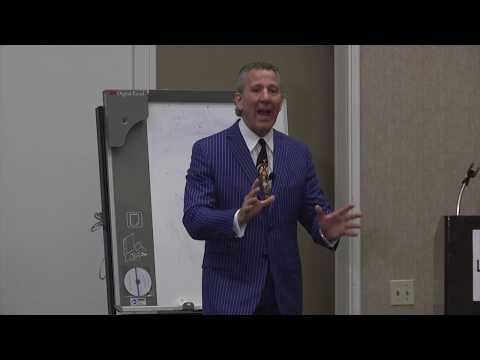 Demo Video: "The Greatest 'Closing' Story Ever Told"